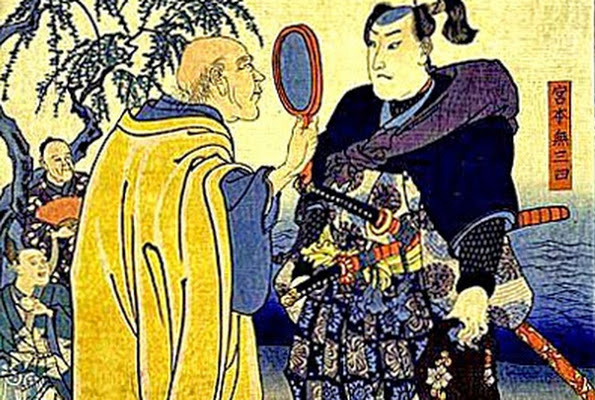 Do you know what BUDO is? Why kids resist coming to karate class. 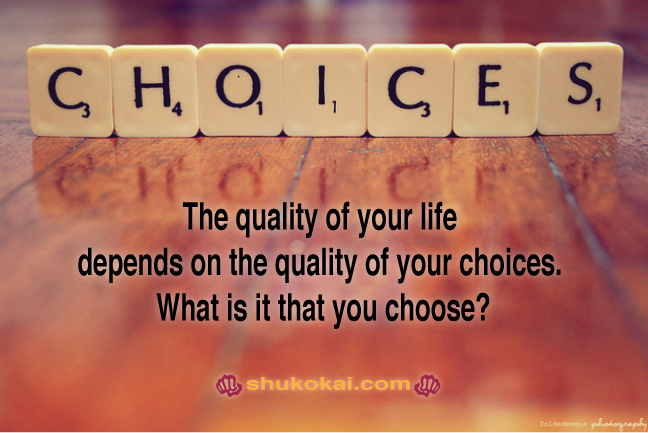 Welcome to the NEW Tenafly Shukokai website! “My kids and I have been training here for 2 years and it’s terrific." Its a traditional karate style, great for children to learn discipline and appreciation for hard work. Not a “McDojo”. Does not suffer from “belt inflation”, you need to earn your belt. Sensei Gavin and Sensei Linda are great with the kids. “Great instructors with great Dojo spirit"
They made the other karate school looks bad. Highly recommended for all – adult included. Our son Ravi has been attending classes at Tenafly Shukokai Karate for two years. He is a blue belt and a member of the Elite Force. He loves karate and has a good time at classes. He learned a lot about discipline, respect, and hard work from his teachers. Karate has made him stronger and more coordinated. Sensei Gavin and Sensei Linda make things fun for the kids while maintaining discipline and focus. They are terrific teachers who are passionate about karate and care deeply about training the kids well. “I have been training at the Tenafly dojo for nearly 8 years"
“Tenafly Shukokai Karate is such a great place to learn"
"As an eighty year old I appreciate the understanding and the teaching that I receive there"
Tenafly Shukokai Karate is a perfect place to learn karate which not only keeps me in shape, but improves my balance. Instead of fighting, I can concentrate on learning katas which are as good for my memory as they are for exercise. Can’t think of a better place to be. “I have personally trained with Sensei Gavin and Sensei Linda for approximately thirty years"
We all trained together under Shihan Kimura at the Hackensack and Tenafly dojos. Sensei Gavin and Sensei Linda have high moral character and I consider them very close friends. When Shihan Kimura died in 1995 I made the conscious decision to train under Sensei Gavin. Having trained under Shihan Kimura I can unequivocally state that both instructors at the Tenafly dojo have learned their lessons well from the Master. Sensei Gavin is a wonderful person to learn from. He is a gentleman and has mastered how to teach new and advanced students the intricate karate techniques developed from Shihan Kimura. 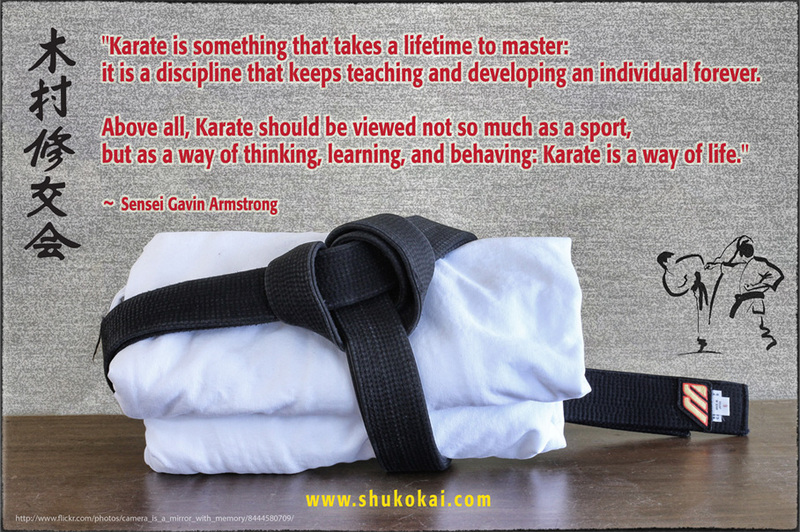 The Tenafly dojo holds true to the spirit, art and power that is Shukokai Karate. 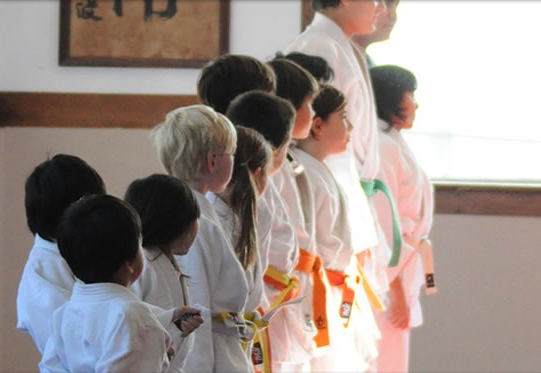 The Tenafly dojo has also implemented an excellent children’s program to draw the character and ability out of any child. In addition to the above, the Tenafly dojo is a warm, comfortable and welcoming place to learn the art of Karate. I could think of no other place I would want to train at. 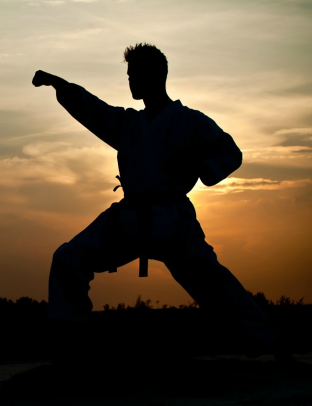 "Tenafly Shukokai Karate is terrific"
Tenafly Shukokai is a great place to achieve amazing things and to know that it was all you that did it. Sensei Gavin has a way of seeing what you might not, and then finding a way to let you find the way – all on your own – that’s “skills!